WANGEN BIO-MIX pumps have been integrated for many years in the energy production process and undergone continuous further development and optimization. 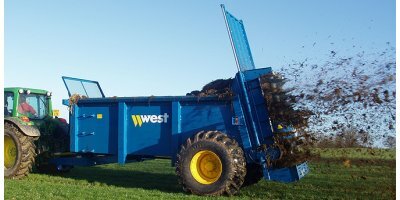 They are suitable for conveying maize silage, grass silage, GPS, solid manure, poultry dung, waste and co-ferments, which are mixed with liquid in the pump. 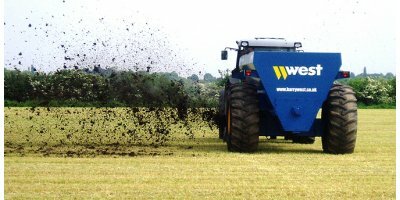 Practical and solid machines for spreading manure and poultry slurry. 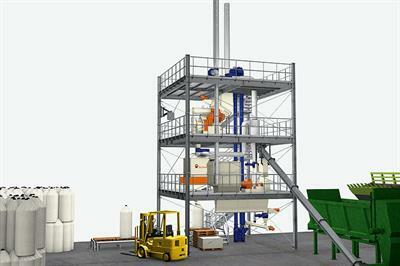 New-concept machines based on an oil bath kinematic mechanism, oil-pressure transmission for rear or front unloading and a special friction universal transmission. 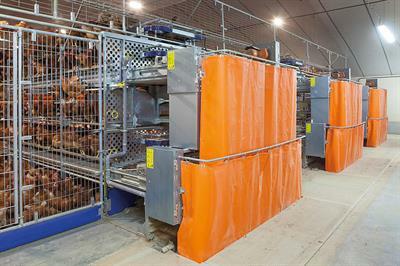 Technology that guarantees the machine with operational reliability and long working life. By C.R.A.I. s.r.l. based in Goito (Mantova), ITALY. By ROLAND PLOCHER® integral-technik based in Meersburg, GERMANY. 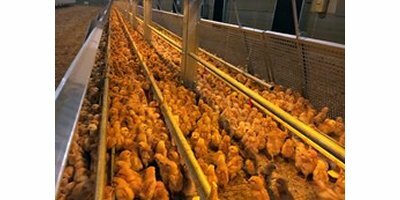 BiOWiSH Manure and Odor Treatment (Swine & Poultry) rapidly removes excess ammonia and noxious odors at their sources. 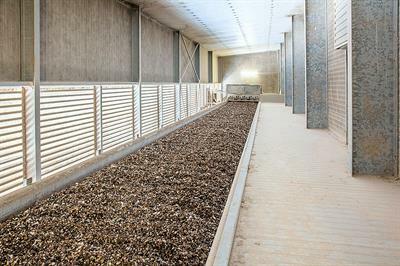 Ideal for Poultry and Swine Operations, BiOWiSH Manure and Odor Treatment accelerates composting, promotes healthier bedding, reduces fly numbers and cuts sludge production in manure lagoons.